We are two “screw loose” friends who have unique taste for things in life: the way we dress, scents we choose, places we travel etc. Continues exploration and curiosity helps us to educate our tastes and find right things in life. 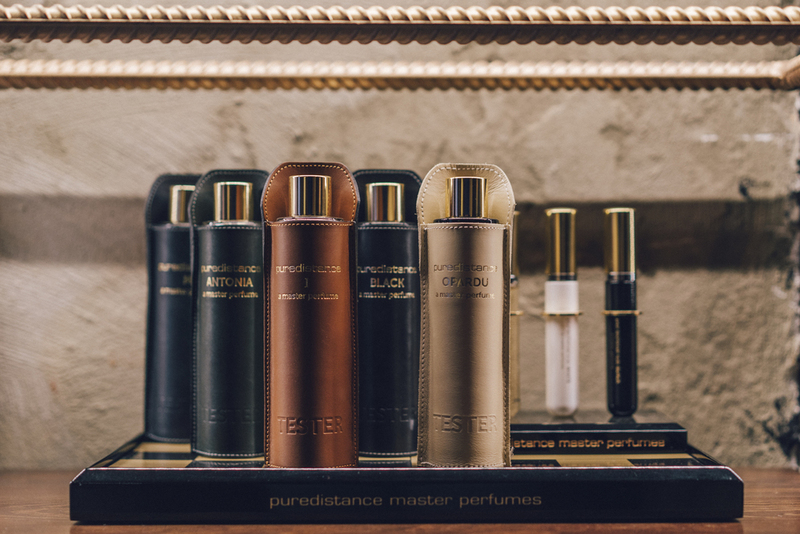 Was fragrance a large part of your life? I fell in love with niche perfumes around 8 years ago. By chance i was asked to pick up present to a friend from niche perfume shop. Was ending up buying one bottle for mysel and this is where my journey began. I met Domas 10 years ago and we became very good friends. We experienced a lot together since it was the craziest years of our youth. Many sleepless nights partying, a lot of funny memories from modeling, some broken bones while doing extreme sports, loads of fun traveling the world. We worked together for several event companies organizing private parties, concerts, culture events etc. After finishing our studies Domas continued traveling the world while I was running several business in Norway. How did Crime-Passionnel begin? What was the factor that sparked the store? 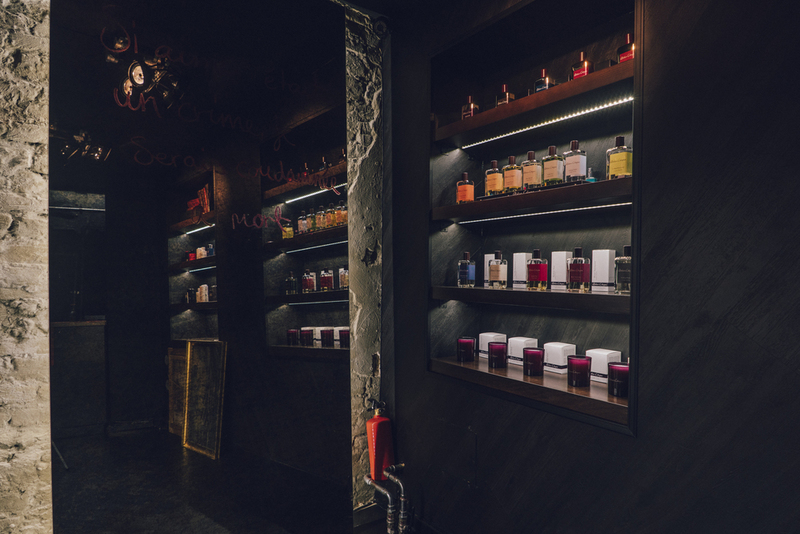 While living in Norway I faced difficulties buying niche fragrances in Scandinavia so each time had to travel in order to find something interesting. After moving to Copenhagen nothing has changed. I was surprised how Nordic Fashion Capital doesn’t have niche perfume boutique. So we decided to be the first ones. Where are you located and does the local culture reflect in the store or your work in anyway? Crime Passionnel is located in Hyskenstræde considered one of Copenhagen's oldest streets, first mentioned in 1480. It’s the side street of the busiest main walking streets in Copenhagen. What do you look for in brands that you carry? All the perfumes were chosen personally. 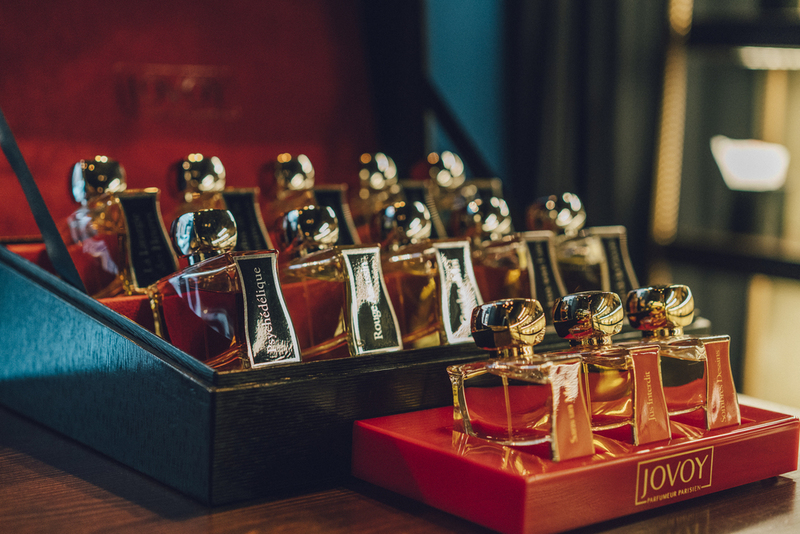 First of all, we followed our guts and trusted the fact that all the names we have are well-known in the universe of niche perfumery. 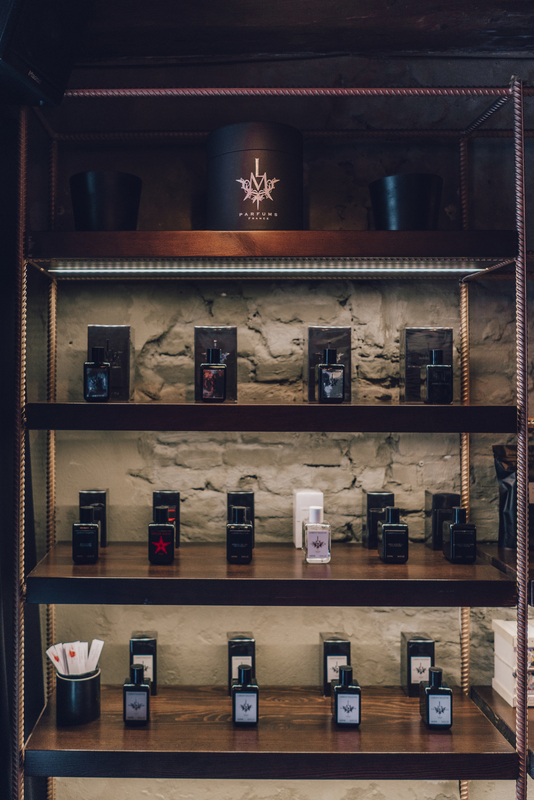 We only offer perfumes that we, so to say, believe in. This is exactly why we visit exhibitions, perfume houses and never rest when it comes to hunt. What is the fragrance scene like in Copenhagen? 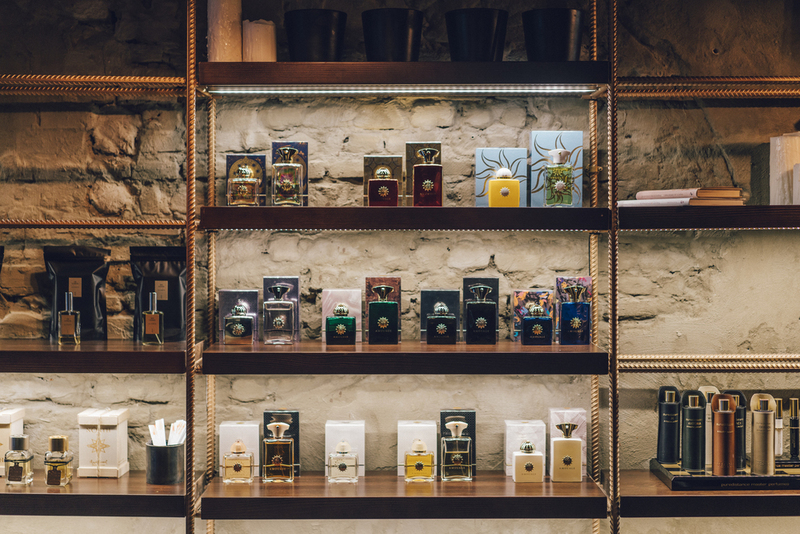 We researched niche perfume boutiques in Europe and worldwide. This is when we realized that Denmark has only mainstream perfume stores. It’s hard to disagree that it is rather upsetting for the Nordic fashion capital inhabitants to smell like someone’s ex, right? 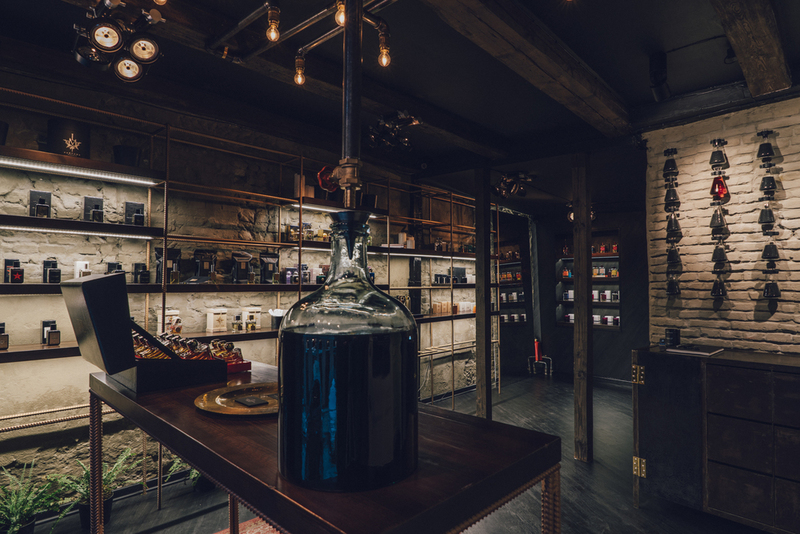 So we opened a first niche perfumery. Can you speak about the art style of the store, it looks very beautiful? A crime of passion, or crime passionnel, in popular usage, refers to a violent crime, especially murder, in which the perpetrator commits the act against someone because of sudden strong impulse such as sudden rage rather than as a premeditated crime. The term closely relates to philosophical concept of Affect, states of mind and body related to feelings and emotions, of which there are three primary kinds: pleasure or joy, pain or sorrow and desire or appetite. Fragrance Crime Passionnel embodies the three creating a new sensation, unique world of mystic aroma. The themes of the intoxicating world of passion, obsession and murder have been an endless source of inspiration. A thought of the sinful act has stimulated the greatest minds for centuries. Patrick Süskind, an author of the literary masterpiece Pefume: The Story of the Murderer (1985) explores the sense of smell and its relationship with the emotional meaning that scents may carry. Drawing the inspiration from the novel Crime Passionnel creates the ultimate universe connecting together five bodily senses of hearing, sight, touch, taste, smell combining them into one sensual affair, overwhelming experience, that equals the one of the state of Affect. The exclusive sound of the mysterious junction between two contrast words, such as crime and passionnel makes the brand name stand out from other lines. The unusual combination instantaneously catches attention evoking conscious and subconscious associations and therefore creating a bond between the client and the brand. The uniqueness of each interpretation adds to completion of the brand identity. The story behind the murder unfolds through a several mediums, including visual communication, presentations and placing emphasis on the interior. The cinematic nature of the brand identity provokes ideas for film noir setting décor: dark, downbeat, intense and mysterious. The purposeful connections between the cinema and the product declare the versatility of the product. Crime Passionnel is more than perfume, it’s an image, style, it’s the mood and tone, it’s a point of view. A stain of red lipstick on white shirt that sprang the heat, cracked mirror testifying an argument, smeared blood-red spots, torn and restored pictures, an empty glass of whiskey, a half smoked cigar, and drape curtains that hid her passionate lovers are used to set up the atmosphere for the picturesque scene between characters. The space filled with hidden evidence of the unfortunate ending. Stay up-to-date with fashion and bring every client the preeminent experience is a part of Crime Passionnel mission statement. Therefore, the arrival of new product(s) will be accompanied with the change of the display to compliment the overall experience and add a new twist to the story.